Get ready to punch, kick, and sweat it out during this Brawl-based, high-intensity roller coaster ride! This class combines kickboxing-inspired moves from our signature Brawl class with cardio intervals in easy-to-learn combinations and sequences for any fitness level. This format will engage you mentally, increase your cardiovascular conditioning, and develop your coordination, speed, and accuracy skills. Interval Brawl is the next evolution of our “HIIT” class, focusing on Brawl inspired choreography for clients who are both new and well-versed in the Brawl class format. There are no upcoming “Interval Brawl” classes on this day. 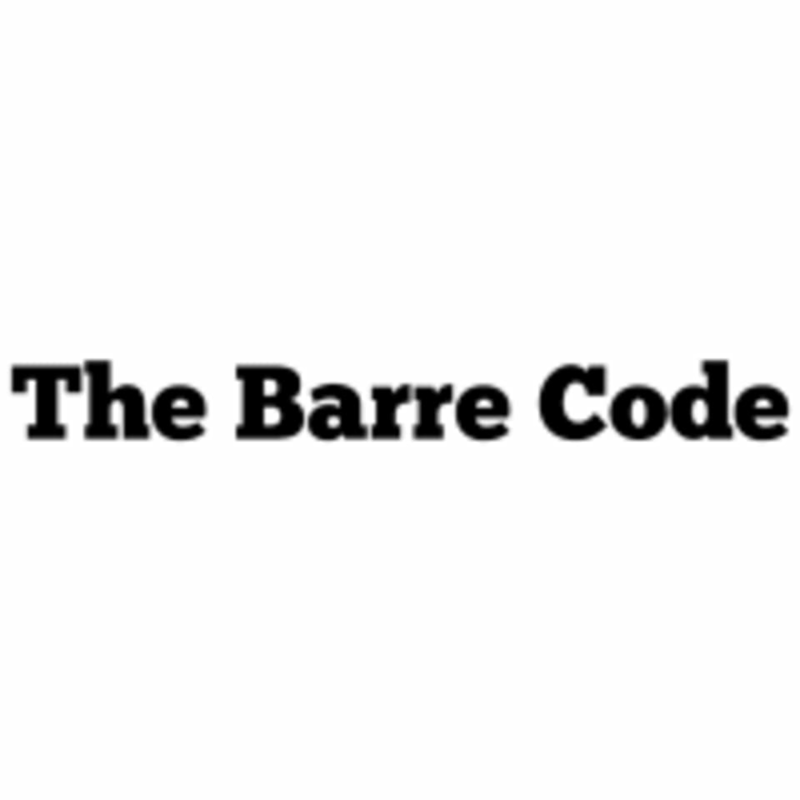 The Barre Code is located at 741 Providence Boulevard in Pittsburgh, Pennsylvania. Everyone was very friendly at the studio - 3 different people showed me around to make me comfortable. The intervals were challenging but manageable. Amanda taught a hard class but showed modifications along the way. This would be a good challenge for a beginner fitness level but someone who is intermediate or advanced could still push themselves to get a great workout in this class. The kickboxing style was a lot of fun, too!